The Mercedes City Commission hired former Edinburg City Manager Ramiro Garza in July to evaluate the city’s financial standing in the midst of budget season. Garza, a consultant who owns RG Economic Advisors, will assess the city’s general fund, debts and pinpoint “measures and/or programs where money can be saved,” according a contract approved by a unanimous vote of the commission. At $175 per hour, Garza will also look at the city’s revenue and debts, then recommend potential adjustments to balance the budget. 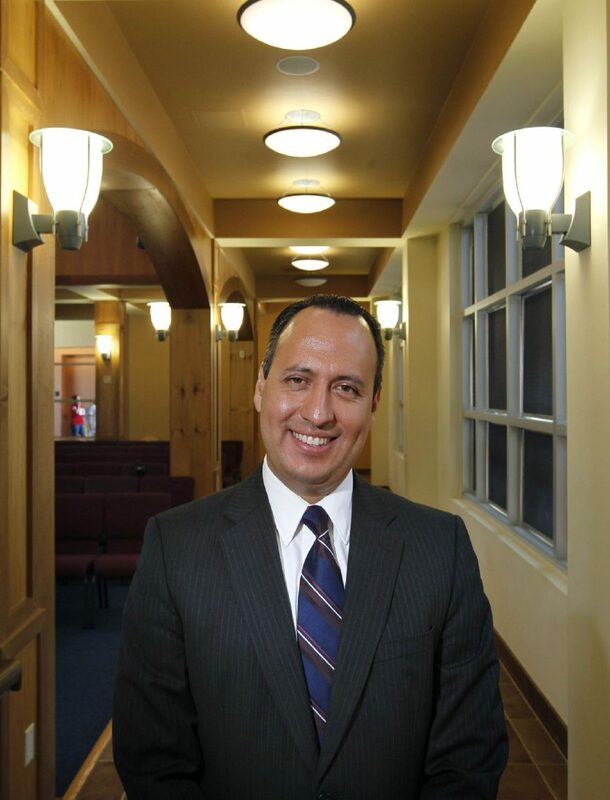 Garza, though, has not yet billed the city for his work thus far, and it’s unclear how many hours he will work in total, according to interim City Manager Sergio Zavala, adding that Garza will likely submit an invoice in the coming days. While city managers serve as primary budget officers for municipalities, the city of Mercedes does not have a permanent city manager because the commission fired the last one in late September 2017, after the city adopted its 2017-18 budget. The commission has yet to hire one out of a pool of more than a dozen applicants, opting to keep Zavala in the interim. Commissioners hired Garza to work alongside Zavala, whose employment background is in public planning, rather than city budgeting. “Since he’s been able to start and finish a budget, he’s looking at our departments; he’s looking at the feasibility of our city services,” Commissioner Ruben “Chano” Guajardo said of Garza, adding that the scope of work includes assessing financial implications of city-run emergency medical services. Though Guajardo said there are “a lot of things the community needs,” and likely wants, the commission will look at the bigger picture prior to approving a budget for the upcoming fiscal year. The property tax rate will likely remain at 75 cents per $100 valuation, Zavala said, but “we still have a ways to go” in preparing the budget document. The city and its economic development arm scheduled a joint budget workshop for at 11:30 a.m. Thursday followed by a city commission budget workshop at 12:30 p.m. at City Hall.